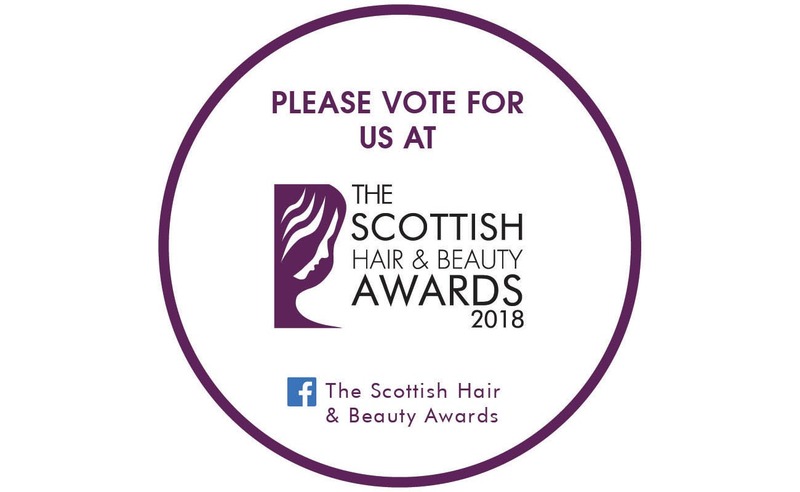 Please Vote for us. Last year we became the proud winners of BEST OF EDINBURGH. This year we would like to defend our title and receive many more nominations for other awards in this amazing industry. We are proud to offer you our amazing services and thank you all for all the support you have provided over the last 10 years.